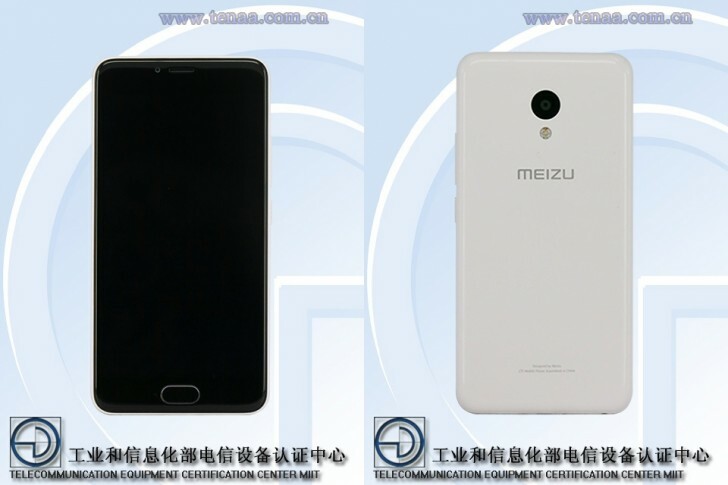 Nearing its rumored October 31 launch day, the Meizu M5 now has a TENAA certification to go with the live images, renders, and benchmark results. As usual, the Chinese regulator's database entry reveals key specs, and there are some interesting details this time. 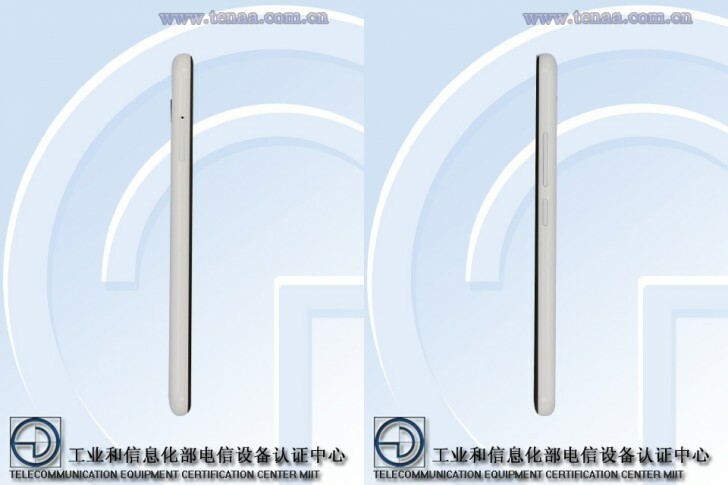 For starters, display diagonal has grown for the first time and after 3 generations of 5-inchers, the M5 will sport a 5.2-inch panel. Resolution is still 720p, though. There will be a total of three RAM/storage versions if we assume that the three numbers in each field will go hand in hand - 2GB, 3GB and a whopping 6GB of RAM, and 16GB, 32GB and 64GB of built-in storage. Whatever the built-in amount, you'll be able to add up to 128GB more via microSD. The chipset, on the other hand, seems to be the same Mediatek MT6750 as on the Meizu M3 - the 1.5GHz octa-core CPU in the TENAA listing corroborates the data from the benchmarks. The camera setup has remained unchanged as well - a 13MP primary shooter and a 5MP selfie cam. The M5 has obviously grown in overall dimensions as well and now measures 147.3 x x 72.8 x 8.2mm and weighs 139g. Battery capacity has gotten a small bump from 2,870mAh to an even 3,000mAh. What little has been left uncovered will be known in just a few days - mostly pricing and availability details. What's the point of this update? All they did was add 0.2" to the screen size and make the battery a teensy bit larger in a world where Xiaomi's rival has had a 4100 mAh battery in the same size for nearly a year now.